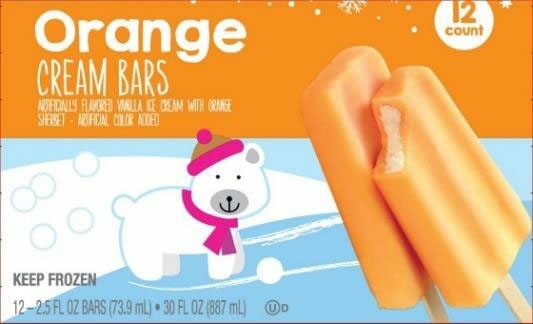 This is scary—the ice cream bars were also sold at other national chains. 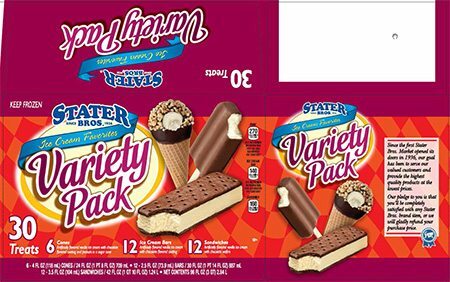 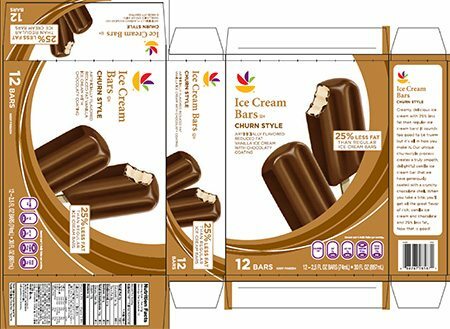 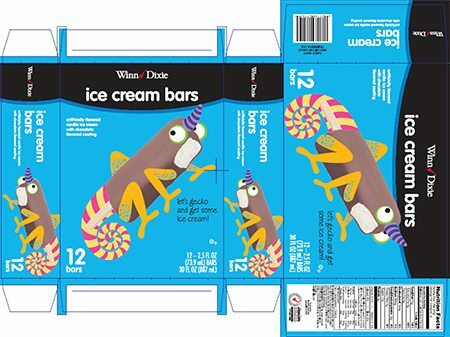 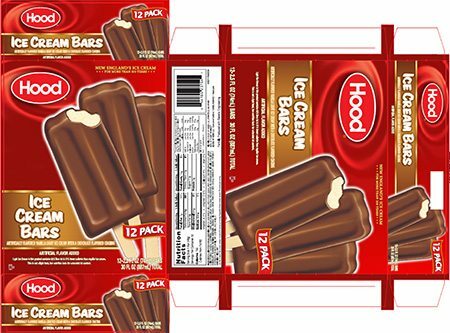 Ice cream bars that were sold at a number of stores including Kroger, Meijer and Aldi are being recalled over Listeria concerns. 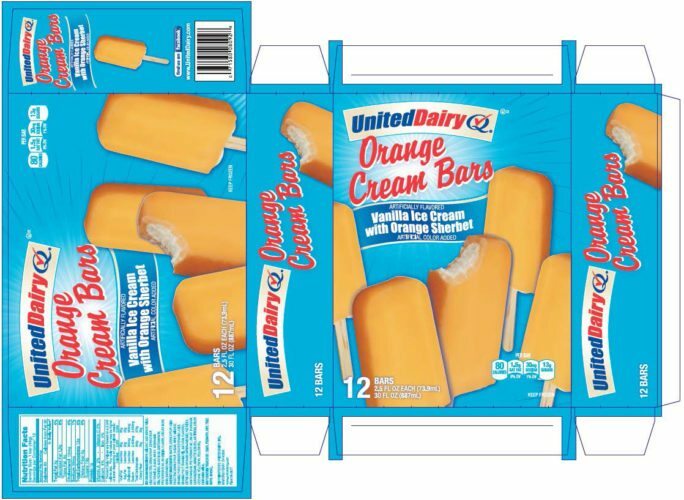 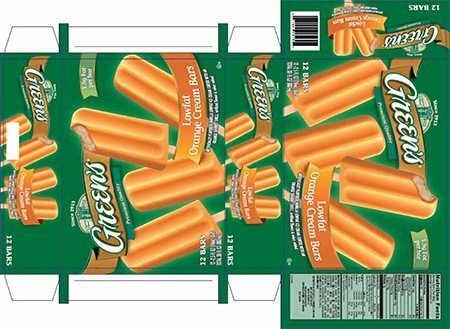 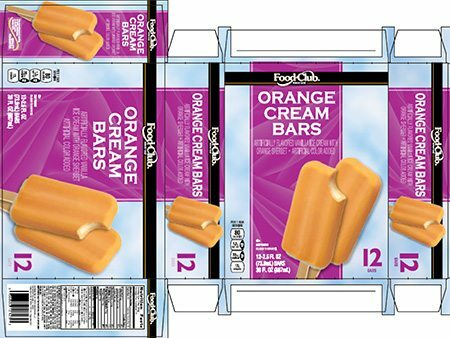 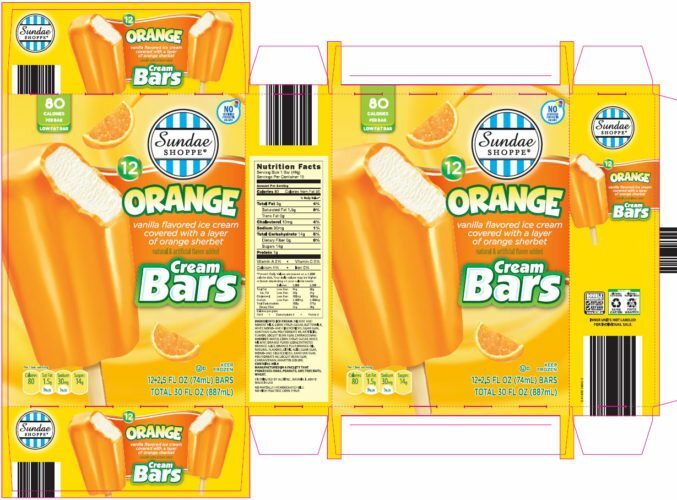 The U.S. Food and Drug Administration notes all orange cream bars and chocolate coated vanilla ice cream bars from Fieldbrook Foods Corporation made in 2017 at a New York plant may be affected. 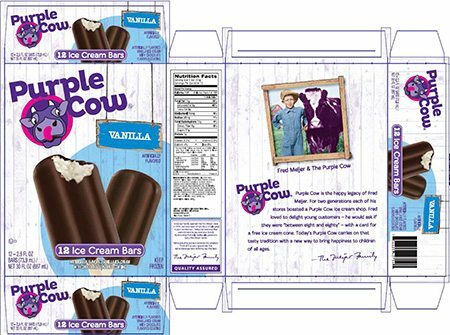 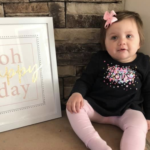 According to the FDA, no illnesses have been reported. 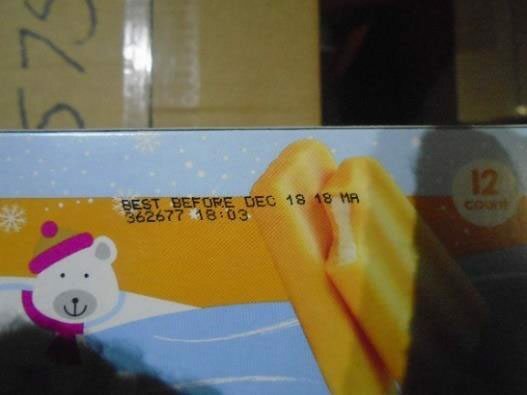 Anyone who purchased the products can return them for a refund. 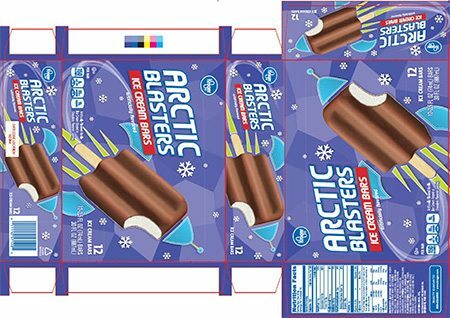 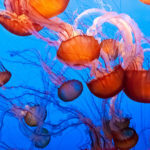 Consumers with questions may contact the company at 1-800-333-0805 extension 2270. 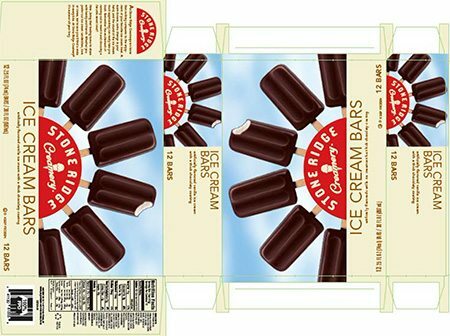 Below is a selection of images of affected ice cream bar boxes. 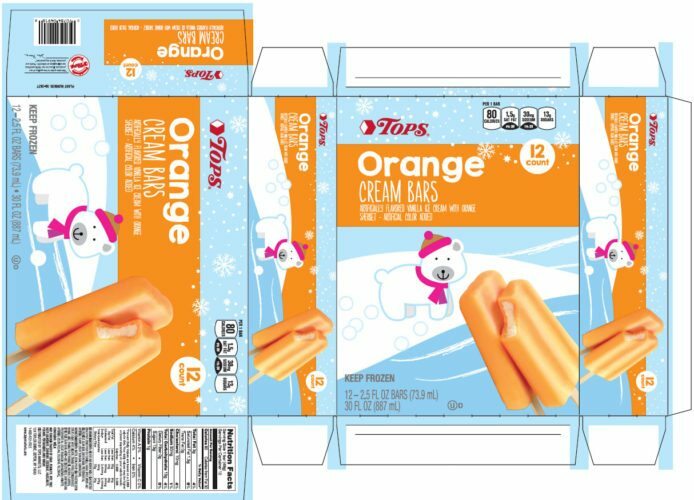 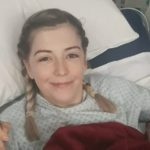 Have a look to see if you recognize any from your freezer and click through to the FDA site for the complete set. 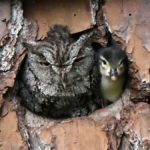 Written by the WXYZ Web Staff for WXYZ.